Learning About Forests instills in students a sense of ownership in their natural surroundings, rekindling in them the wonderment which woodlands evoke and reminding them of the importance the environment plays in our lives. Through hands-on learning, the LEAF programme educates about all aspects of the forested environment, encouraging students to understand and engage more with their surroundings. Learning About Forests inspires students to use their forests and to appreciate all the wonderful things they do for us, from the wood we use to the oxygen we breathe. Students are encouraged through illustrative means and field trips to realise just how important it is to protect and improve our woodlands. The sustainability for which the Foundation for Environmental Education campaigns is at the core of this programme. To see an increased level of awareness and knowledge about the key role forests play for sustainable life on our planet. To stimulate activities that will help students achieve an increased level of environmental maturity irrespective of age and previous knowledge. Ensure students learn to enjoy the outdoors, experience and observe nature. Encourage positive experiences outdoors and develop a positive attitude toward the environment and our forests. 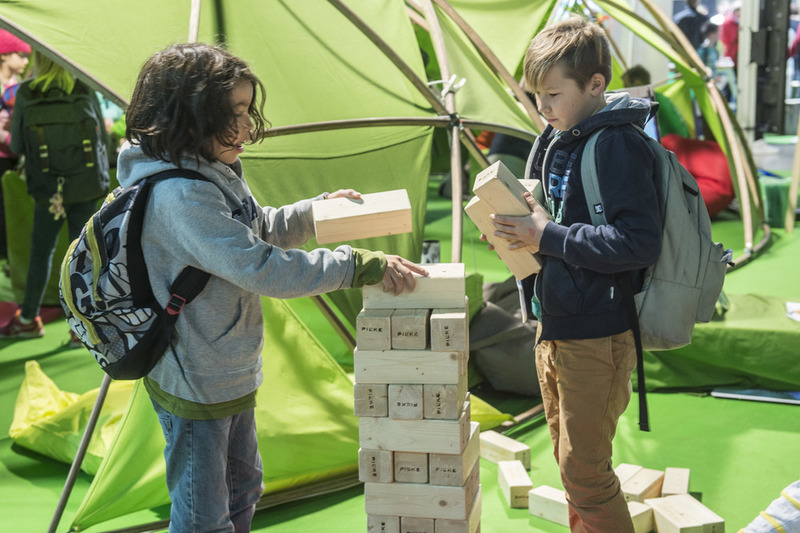 Help students gain a general curiosity about nature and human interaction with forests. Ensure students understand the ecological web. It is important to understand the ecology of forests. This knowledge leads to a better understanding of nature’s processes. Ensure students understand the interplay of man and nature. The programme reflects all the functions forests fulfil for people: cultural, ecological, economic and social. Understanding the balance between these is crucial when understanding the potential conflict of interests that exist between different stakeholders. Ensure students are capable of making decisions on environmental issues. By understanding the interplay between forests and humans we can identify where conflicts of interest may arise. Questioning skills are crucial to collect knowledge and reliable information. Based on education and knowledge, students can make well-informed decisions. Ensure students help take responsibility for their future. Every individual is responsible for their own actions. 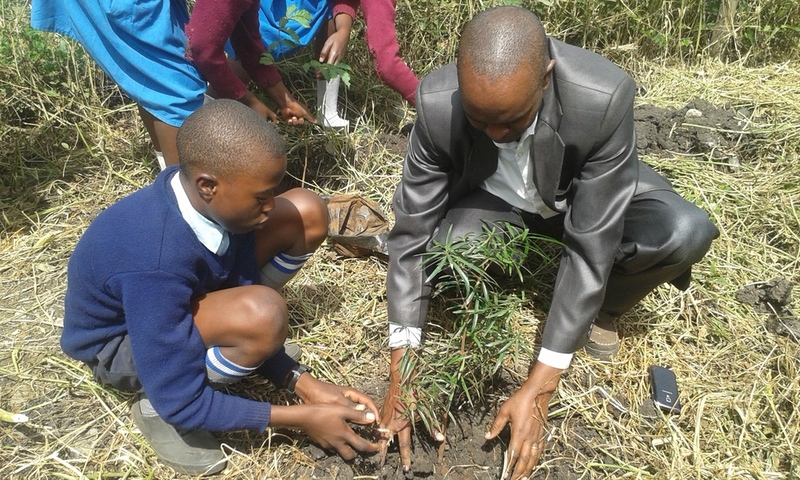 The LEAF programme and the structured approach to education and awareness of forests has the potential to create a highly educated, informed and skilled population translating into many associated environmental, economic and societal benefits through better understanding of forests and related disciplines.